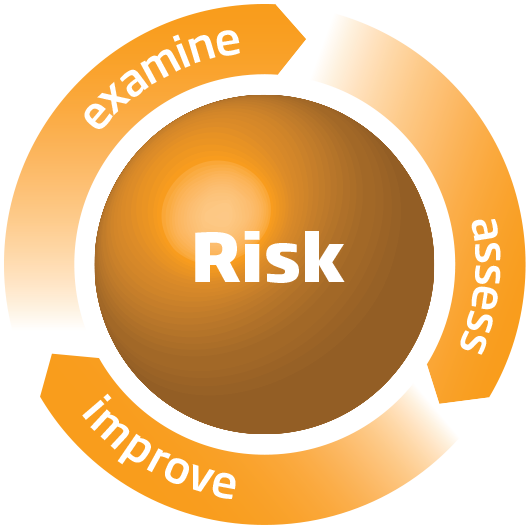 A systems perspective ensures the design and improvement of safe and efficient systems that satisfy their required purpose in the context of a wider system. A system is a set of elements: people, processes, information, organisations and services, as well as software, hardware and other systems that, when combined, have qualities that are not present in any of the elements themselves. A systems perspective takes a holistic approach to understanding this complexity that enables the delivery of intended outcomes based on the way in which a system’s constituent parts relate to each other and to the wider system (Figure 14). The design of a system can be considered to be made up of a series of iterative understand, organise and integrate cycles that enable a team to progress from identifying the stakeholders and their needs through to organising a system of elements and interfaces that are subsequently designed, integrated, validated and delivered to satisfy those needs. The world is made up of a set of highly interconnected technical and social elements that produce emergent behaviour and challenges for communication and control. Some systems are simple, others are chaotic  (Figure 14). Some are complicated with many elements, but operate in patterned ways, others are complex with features whose interactions are continually changing. 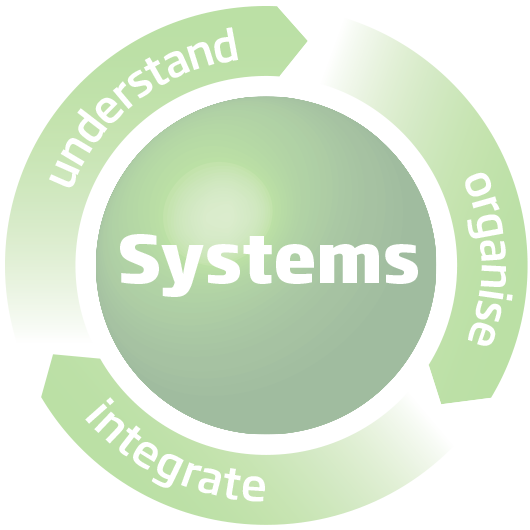 The systems perspective can be thought of as the iterative sum of the understand, organise and integrate phases. Health and care outcomes are often dependent on systems working together. The inherent nature of these systems and the way in which they are connected determines the predictability of their combined behaviour. It is the co-production of health outcomes with the patient, often across a number of systems rather than with any individual health and care system, that can add significant complexity and uncertainty, leading to behaviours not expected when focus is limited to individual systems. agree system integration and evaluation plan. monitor system performance in use. The Cynefin framework is a decision framework showing that different situations require different processes to successfully navigate them — The new dynamics of strategy sense-making in a complex world. Kurtz and Snowden 2003, IBM Systems Journal, 42(3):462-483, 2003.